Dr Munshi has been a GP in North Manchester for 21 years, caring for and supporting his patients as well as mentoring and training young doctors. In 2015, he mainly worked in his own time to set up Northern Health GPPO, a GP federation which includes all 36 GP surgeries in North Manchster. The federation was established to enable practices to come together to help improve GP services for patients in the area. Soon after, in the same year, Dr Munshi was instrumental in setting up The Manchester Primary Care Partnership, a GP Federation covering the whole of the city. Bringing together GP colleagues across North, Central and South Manchester resulted in doctors being able to launch a seven-day service for patients, enabling patients to access a GP during evenings and weekends, seven days a week. Manchester’s seven day GP service is the largest such scheme in England – one in which Dr Munshi was recognised in a personal letter of commendation from Whitehall for his leadership and team working. As Director of Informatics, Gary Leeming leads the informatics programme for the Greater Manchester Academic Health Science Network, delivering innovation and support in health informatics and data science for the NHS in the region, including East Cheshire and East Lancashire. In addition to this, Gary recently took up the role of Chief Technology Officer at Connected Health Cities – a new project uniting local health data and advanced technology to improve health services for patients in northern England. Chief information officer for the Your Care Connected Programme, which is enabling local record sharing for 1.8m patients across Birmingham, Solihull and Sandwell. One of his past roles include informatics advisor at NHS England, where he led forums that brought together national professional bodies to debate and conclude on issues such as national guidance for record sharing. Harpreet joined NHS England as a senior fellow in the Chief Executive’s office, and led the independent report into using information technology to improve the NHS, working closely with its chair Professor Robert Wachter. As Associate CCIO, Harpreet is now working on the establishment of the NHS Digital Academy and is a vice-chair of BCS Health, the Chartered Institute for IT. Mark has over 20 years' experience as a GP in West Yorkshire. 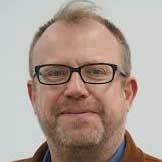 He has a long-standing interest in informatics, health policy and system redesign, which has led him to work nationally for the last 10 years in a number of clinical leadership roles including the Department of Health, the Cabinet Office and most recently, as Executive Medical Director of the NHS Information Centre. He is currently supporting HIMSS UK as its Chief Medical Officer. As National Clinical Director at the Department of Health, Mark was in charge of primary and community care systems and led work on clinical record standards and clinical contents. At the Cabinet Office, he led the work on health data transparency. Mark has also been Medical Director for the Choose and Book programme. Mark led an initiative with the US government on common data and health technology standards, which led to a landmark agreement between the UK and US governments. 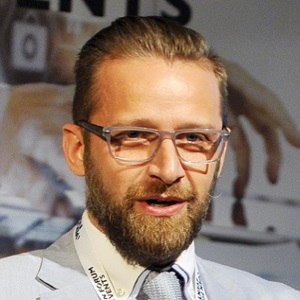 He was European Medical Director of the global health informatics specialist MedeAnalytics between 2014 and 2017 and chaired the analytics group within TechUK. Mark also founded one of the largest social enterprise providers in the country – Local Care Direct, which developed a model of integrated urgent care using multi-professional groups to cover a population of 3 million people. He has recently been working as a freelance consultant for health bodies, health tech companies and governments. Michael Bone is a highly qualified IT professional with a wealth of knowledge and experience across the healthcare sector. He has experience in the management and delivery of ICT services at enterprise level, with a detailed understanding of the supply chain, customer service, information security, network design and technology enabled change in complex organisations. Michael’s career spans some 34 years, with almost 20 years in various NHS organisations and the remainder as a Health Informatics consultant working with healthcare organisations around the world. Michael joined West Suffolk NHS Trust as Chief Information Officer in January 2017 after almost 3 years at Great Ormond Street Hospital as interim Director of ICT. West Suffolk is one of the 12 NHS Global Digital Exemplar sites and working with EPR partner Cerner Corporation will be delivering an extensive digitisation programme over the next 2 years. Martin has senior-level experience in health IT across the NHS, focused predominantly in the North. He is currently Regional Head of Implementation and Business Change, NHS Digital in the north. Prior to this role, Martin led the programme for digital transformation in general practice at NHS Digital. He has also worked in senior IT roles in acute care, including an informatics role at Warrington and Halton Hospitals NHS Foundation Trust and a CIO role at Mid Staffordshire NHS Foundation Trust. Russell P. Branzell is the CEO and President of the College of Healthcare Information Executives (CHIME) and its affiliate associations - the Association for Executives in Healthcare Information Security (AEHIS), the Association for Executives in Healthcare Information Technology (AEHIT) and the Association for Executives in Healthcare Information Applications (AEHIA). Prior to joining CHIME as President and CEO in April 2013, Russ served as CEO for the Colorado Health Medical Group. Before serving as CEO of Colorado Health, he was the Vice President of Information Services and CIO for Poudre Valley Health System and the President/CEO of Innovation Enterprises (PVHS' for-profit IS entity). Before joining PVHS, Russ was the Regional Deputy CIO and Executive Director of Information Services for Sisters of Mercy Health System in St. Louis, Missouri. Before his time in St. Louis, Branzell served on active duty in the United States Air Force and retired from the Air Force Reserves in 2008. While on active duty, he served in numerous healthcare administration positions including CIO for the Air Mobility Command Surgeon General’s Office. In 1996, he was selected for the Air Force Medical Service Fellowship program and completed a CIO Internship at the Unity Health System in St. Louis. Victoria is founder and director of mHabitat - a team hosted by Leeds and York Partnership NHS Foundation Trust, and which supports people-centred digital innovation in health and care. 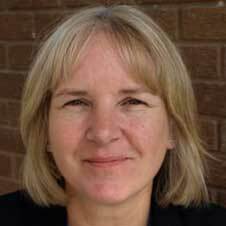 She is a qualified social worker with over twenty year’s experience in local government, third sector and the NHS. She has Masters degrees in Women’s Studies, Social Work and a Diploma in Public Sector Relations. Her doctoral research was on the theme of mental health and online social networks. You can find her blog at www.codesigndigitalhealth.co.uk She is involved in steering HealthTech Women North and Digital Leaders Y&H and is an Improvement Fellow at the Y&H Improvement Academy. Dr Irving obtained a BSc (Medical Sciences), MBChB, and MRCP (UK) and has studied at the University of St Andrews and University of Manchester. He did his registrar training in the Yorkshire Deanery and North West Deanery and came to work at Bolton NHS Foundation Trust starting as a locum consultant in February 2012 and was appointed on a permanent basis in October 2012. Dr Irving is a member of the Society for Acute Medicine and associate member of the British Association for the Study of Headache. He also has JAG Accreditation in Diagnostic Upper GI Endoscopy. 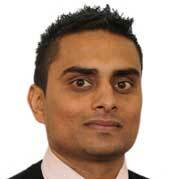 Dr Irving has special interests in gastroenterology and headaches within acute medicine. 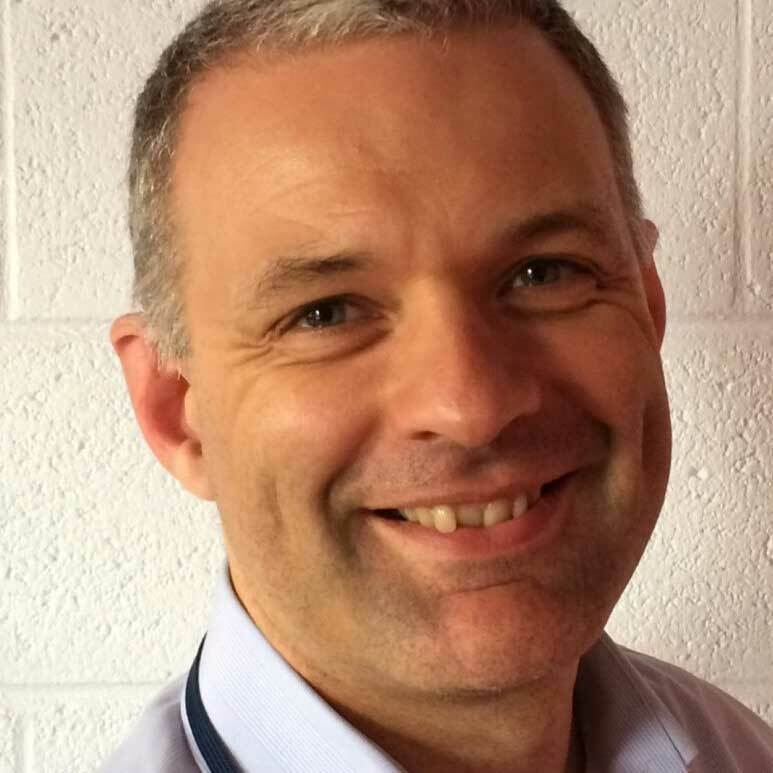 Jason is a GP at Oakwood Lane Medical Practice and has been Chair of NHS Leeds North CCG since 2013. As clinical lead, he also Chairs not only the Board, but also the Council of Members. As part of work on behalf of the whole Leeds Health & Social care economy, Jason leads the Leeds Informatics Board, which has created successful projects such as the integrated Leeds Care Record and award winning integrated business analytics. Jason also Co-Chairs the Integrated Commissioning Executive with the Director of Adult Social Care, to enable joined up working between the NHS and Local Authority in Leeds. Jason has lived in the Leeds North area for all of his life, except for receiving his medical training at the University of Manchester. He spends some of his spare time in leadership positions in local third sector organisations and schools. Leading and influencing clinical and organisational change. Mark joined the Trust in 2014 after spending seven years as an executive director at a private healthcare organisation supplying diagnostic services to the NHS. Mark has held a number of senior IT positions in large organisations including Siemens, BUPA and General Motors. During his career, Mark has been involved in large scale transformational change both within IT infrastructure and patient systems. Mark is focused on transforming the Trust’s IT systems, including the Electronic Patient Record (EPR), to enable clinical staff across the Trust to have the right information during patient care and lead to a paperless NHS at the point of care. Having brought IT services in-house in 2015, Mark is also responsible for developing the infrastructure and IT services to meet the needs of the Trust. The IT team has a commercial IT function that generates revenue for re-investment in the Trust; Mark is responsible for managing this function and growing the revenue stream. Founder of Social Kinetic, Claire is a change, behaviour change and engagement specialist. Her passion is helping systems, leaders and organisations create change and reimagine their potential through engaging with the people involved. Her clients include both public and private sector from AoS and STPs to global tech and front line services. She has worked in the TEC space for over 10 years, including resent research to determine how to engage the public in data sharing. 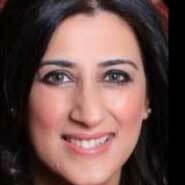 More recently, she has lead the development of 3D, a new 'change readiness' tool and framework for NHS England. Tom is a member of the NHS Digital Executive Team and has extensive experience in leading major health technology programmes for more than 13 years – with the last nine years in complex programme turnaround scenarios. He passionately believes that putting people in control of their care through the use of technology will enhance their lives and that of their families and carers. 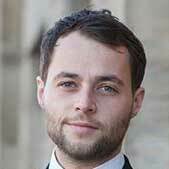 Having started his career at Deloitte Consulting, Tom worked on the Mayor of London’s Congestion Charging Scheme. Most recently he led the turnaround and progress to closure of the Local Service Provider (LSP) contracts, interspersed by a year leading a turnaround team in the Venue Security Programme of the London 2012 Olympic Games. Register for Health Insights November 2017 here. In June 2017, we were joined by high profile speakers leading healthcare IT transformation. 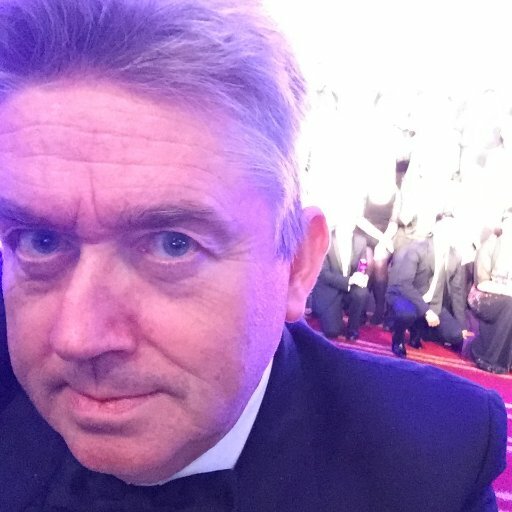 John is Regional Director, Europe and Latin America at HIMSS Analytics, after a 30-year career in the NHS, starting out as a clinician and ending up as CIO of a major shared services operation. John is responsible for overseeing the European division for HIMSS Analytics, including the global assessment models such as EMRAM (EMR Adoption Model) and CCMM (Continuity of Care Adoption Model) and DIAM (Digital Imaging Adoption Model). 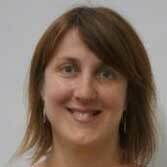 Dr Julia Reynolds is an Associate Director at the Innovation Agency, which is the Academic Health Science Network for the North West Coast. The Innovation Agency is the lead organisation for the North West Coast Connected Health Cities Programme. Julia has led a number of large funded programmes in the NHS, Charity and Public Sector, with a clinical focus for over 20 years. She currently leads Programmes in Innovation and Digital Health. Julia’s current role in the Innovation Agency reflects a strong interest and expertise not only in the field of research but in knowledge mobilisation and putting research into practice for the benefit of patients. Julia also leads programmes in her current role in Atrial Fibrillation and Stroke Prevention, which includes personalised medicine and empowering patients to self-manage. Mark is a rare blend of clinician, management consultant and patient advocate. He works with organisations to help them realise the full benefit of their services and products, especially through the often untapped potential of patients and the public. At The King’s Fund Mark promoted shared decision making, founded the Ask About Medicines campaign and authored ‘Producing Patient Information’. In the BBC he developed a range of behavioural change interventions to improve people’s health and lifestyle. Following roles in publishing and telecoms, Mark moved into consulting with clients including Cancer Research UK, Care Quality Commission, Pfizer and Microsoft. In addition to various advisory and mentor roles, he is a Non-Executive Director of the Patient Information Forum. Ruth has a 12+ year track record delivering change in both commercial settings and academia. She now manages a team delivering a diverse multi-million pound health informatics research portfolio for The University of Manchester, developing a research grant pipeline and industry collaborations against strategy. Ruth provides senior leadership, structure and support for a network of multidisciplinary team of academics, engineers, clinicians and industry partners to deliver health research and service transformation. Over the last eight years, Sheila has overseen the implementation and management of Wirral Millennium, the trust’s whole hospital electronic patient record system based on Cerner’s portfolio of products. During this time she has been responsible for the replacement of all of the Trust’s clinical IT systems including e-prescribing and medicines administration, PAS, PACS, ED, radiology, pathology, theatres, maternity and order communication. The trust was recently selected as a Global Digital Exemplar. Frances qualified as a registered nurse in 1991. She has enjoyed a range of clinical roles gaining valuable experience and clinical insight over many years. Frances began working in patient safety approximately 11 years ago, initially as a patient safety manager in a large acute teaching hospital where she managed a broad and complex caseload of serious incident and complaint investigations. In 2014, she became Patient Safety Lead: Clinical Review for NHS England; more recently NHS Improvement, as part of the national safety function. Since 2016 she has been employed as Head of Patient Safety: Review and Response, managing a team that use clinical insight to review patient safety incident data to identify new, under recognised and emerging risks to patient safety. This supports the publication of advice and guidance for the wider NHS. the MRC Health eResearch Centre and Farr Institute from the University of Manchester. With a background in Computer Science and Artificial Intelligence, his research focuses on data-driven informatics methods for healthcare quality improvement, data mining for healthcare, predictive models, and clinical computerised decision support. He is director of the Greater Manchester Connected Health City, which is part of the £20m “Health North” investment to establish a learning health system in the North of England. He is the President of the Society for Artificial Intelligence in Medicine (AIME), and a member of the editorial boards of the Journal of the American Medical Informatics Association and Artificial Intelligence in Medicine. Dr Zoher Kapacee has a background in Regenerative Medicine and Business Administration and oversees operations within the Greater Manchester Connected Health City (GM CHC) region, which is at the forefront in the search for solutions to the pressing healthcare problems in the North of England. The work streams in GM CHC have real world impact beyond academia, as the integration of data science, clinical application and patient care within a single entity – particularly in a region with notable health inequality – provides a real opportunity to have a very significant and positive impact on people’s lives. Her career has included being a visiting lecturer at City University, a visiting clinician at the Royal Free Hospital, working with south London Primary Care Trusts and as a Director of the UK Institute of Optometry. She formed 2020health in 2006 and left the NHS in 2009. Julia’s research interests are now in in harnessing digital to improve wellbeing. She is an honorary research associate at UCL and a Fellow of the RSA. Jasbinder is an experienced NHS manager with over 18 years of NHS experience from Finance through to digital Transformation. 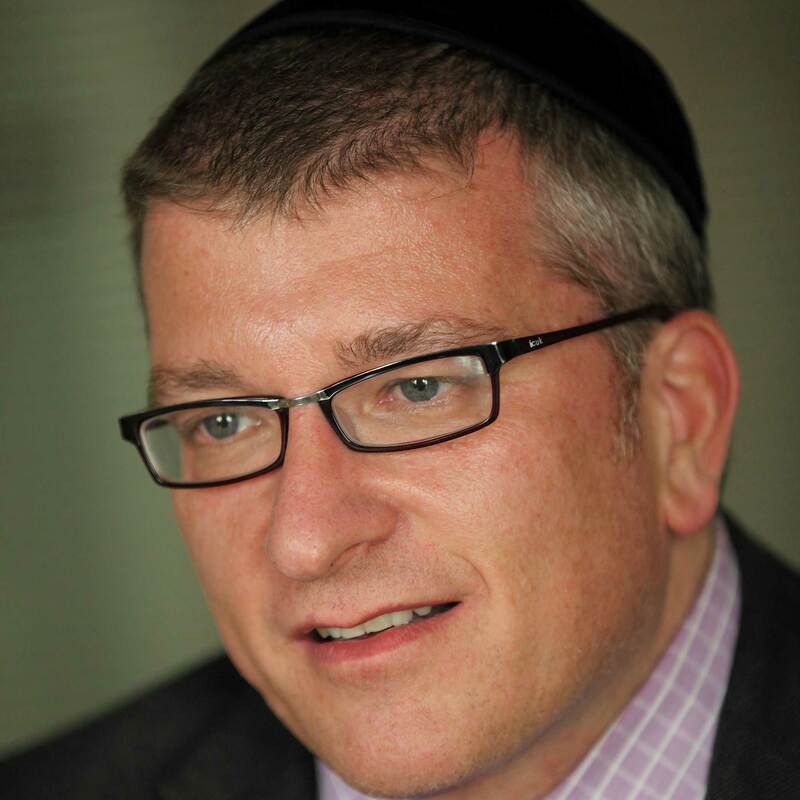 Before joining NHS England, Jasbinder was the Primary Care Transformational lead for Birmingham CrossCity CCG, utilising technology to improve patient outcomes at a local level. She has a wealth of experience in driving successful major projects across primary and secondary care, such as the Your Care Connected (YCC) programme, a local record sharing initiative spanning 14 organisations and covering a registered population of 1.6 million. As Head of Digital Technology for Central Midlands, Jasbinder is instrumental in pushing technology advances forward at a local level. Working with Local Digital Roadmaps(LDRs), Sustainability and Transformations Plans (STPs) and Clinical Commissioning Groups (CCGs), Jasbinder is part of a team ensuring funding is being made available to local digital initiatives. After running a successful innovation technology company for nearly 10 years, Dominic joined NHS England two years ago for a new challenge and to help implement new ideas on how to work with new technology to improve patient care and public health. As part of the Horizons Team in NHS England Dominic has delivered hackathons, innovation projects and change platforms. 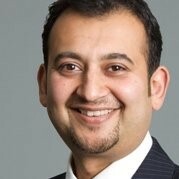 Dr Hakim Yadi OBE is CEO of the Northern Health Science Alliance Ltd (NHSA). He led the formation of the NHSA, bringing together 20 NHSA members as a single health partnership across the North of England, securing over £60m in contracts and raising the profile of the North’s health research at national and international levels. The NHSA leads the £20m Department of Health ‘Health North: Connected Health Cities’ project. The NHSA secured funding for CHCs in 2015 Budget after recognising the North’s wealth of expertise in health data and its potential to improve treatments and medicine use. Prior to leading the NHSA, Hakim co-managed the translational medicine team at PA Consulting Group and was seconded to UK Government as Chief Operations Officer and founding member of the Department Of International Trade (DIT) Life Sciences Organisation (LSO). He was awarded an OBE in the 2017 New Year’s Honours list for services to healthcare technology and the economy. John’s career history is not that of a conventional academic; he has a diverse education (BSc Physics, MSc Cognitive Science, PhD Health Informatics) and worked for ten years in industry prior to his academic career. John has worked for Bell Northern Research, Cisco Systems and PA Consulting Group in a wide range of R&D roles in telecoms and data networking. 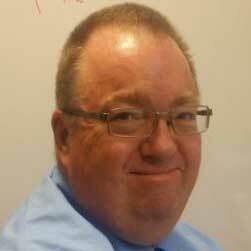 John’s first academic appointment was as Senior Research Fellow in 2011. In 2015 John completed a PhD in Health Informatics, long after he had established himself as an independent researcher with a research group of over 20 R&D staff. 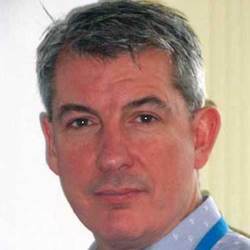 Most recently, the ideas expounded in his paper “Combining Health Data Uses to Ignite Health System Learning”, on the reorganisation of data flows in the NHS to create a Learning Health System have been funded for implementation by the Department of Health in the £20m Health North - Connected Health Cities programme, for which John is now the Director. 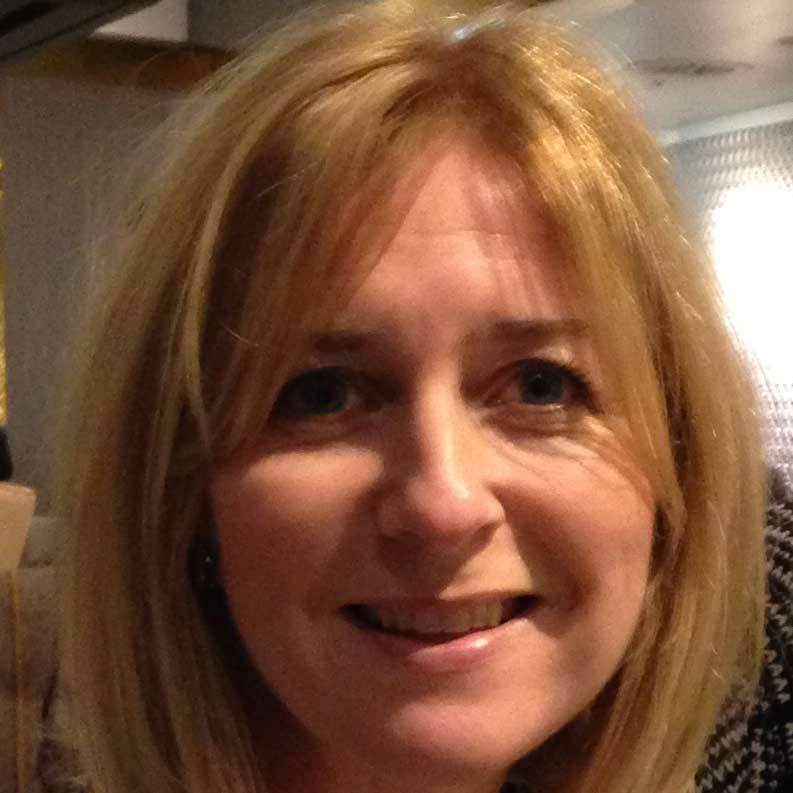 Beverley is the Director of Digital Transformation at NHS Digital. Her job is to support doctors, nurses and social workers in England by driving the development, implementation and adoption of new technologies that transform the way care can be provided. She is working to develop NHS Digital into a more responsive organisation that understands the requirements and challenges of its customers, provides excellent and reliable services, and offers the expertise the system needs to get the best out of new technology. 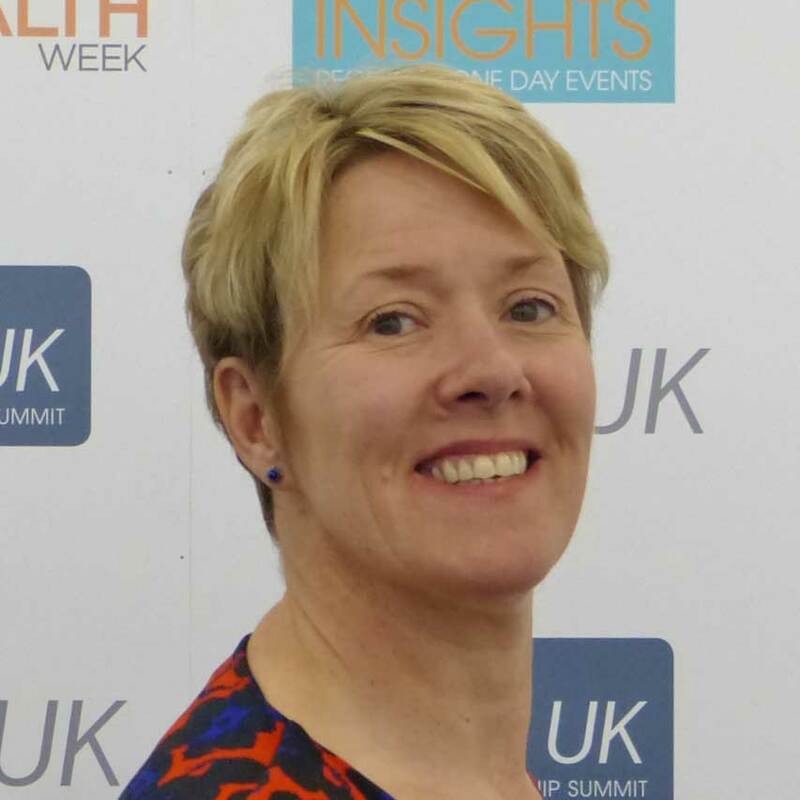 She was previously Director of Digital Technology at NHS England, responsible for the delivery of Local Digital Roadmaps and Digital Maturity, NHS e-Referrals, Patient Online and Electronic Prescriptions. She was Managing Director of Health at Capita, and has worked in performance improvement and operational roles in big-five consulting companies, the Department of Health and the NHS. Her most notable achievement at the Department of Health was the creation of NHS Choices in 2007. Beverley is a graduate of Sheffield University with a first class degree in Japanese. She worked as a translator before moving into programming and becoming fascinated by technology’s potential to enable business process transformation. As the Head of Commercial Development Neville’s role is to support commercial companies with innovative healthcare products improve health of individuals and support the NHS in the Yorkshire and Humber region. This will contribute to the delivery of the commercial, industrial and economic growth aspects of the Yorkshire and Humber’s Academic Health Science Network’s overall programme of work. 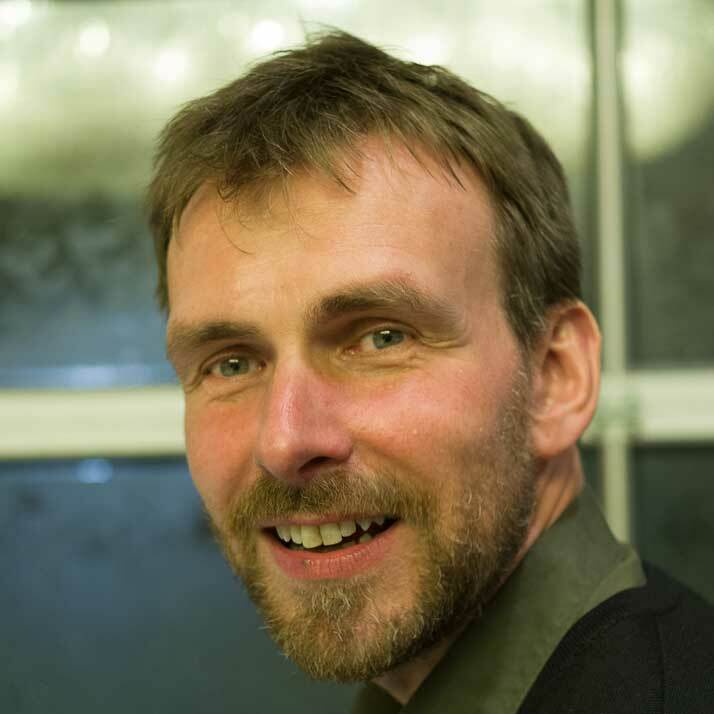 Dr Joe McDonald is the Director of Connected Health Cities - North East and North Cumbria, Chairman of National CCIO Network, Practicing Consultant Psychiatrist and Chief Clinical Information Officer at Northumberland Tyne and Wear NHS Trust, England’s largest Mental Health Trust. Joe has been campaigning and trying to measure better quality mental health services for 30 years and is a former NHS Trust Medical Director and National Clinical Lead for IT. An experienced Caldicott Guardian and accredited Clinical Safety Officer, Joe has worked as an inspector for the Commission for Health Improvement since its foundation in 1999 and successor organisations, CHAI, Healthcare Commission and CQC. 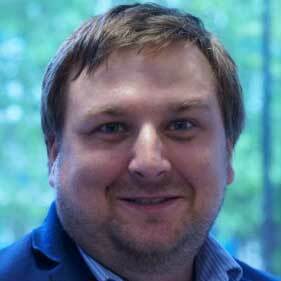 He is also the founding Director of the NHS Open Source Software Foundation, Apperta. Owen is a computer science academic at the University of Leeds. His research interests are focused on the process mining of e-health record data to improve care pathways in the UK NHS. He leads the e-health records research group at the University of Leeds, supervises seven PhDs in pathway mining (areas included cancer, musculoskeletal diseases, diabetes, elderly care, cardiovascular and emergency room) and is a principle or co-investigator on £12m of e-health record research grant funding. He held a joint post in Health Informatics in the School of Medicine for eight years during which time he helped set up the Leeds MSc in Health Informatics, the ResearchOne e-health records data service with TPP SystmOne and the foundations for the now well established Leeds Institute for Data Analytics (LIDA). He won the UK Research Councils’ award for the best contribution to the knowledge base in 2014 for his work creating ResearchOne. Owen leads the ClearPath Care Pathway mapping and mining project that is part of the Connected Yorkshire Connected Health Cities programme for the North of England. Dr. Masood Ahmed is Medical Director for Healthcare and Life Sciences at NTT DATA Services. As an International healthcare leader, Masood plays a key role in the healthcare division, supporting its strategic initiative to revolutionise the way healthcare is managed with patient specific data that spans the entire continuum of care and leads to better outcomes. This transformation is focused on improvement of quality, patient safety and efficiency which starts through information and technology. He plays a key role in driving the organisation forward and in contributing to NTT DATA services’ strategy and commitment to provide a robust suite of leading edge, high quality solutions that will transform the healthcare industry. Jason joined Texthelp in 2014 to expand the reach of their assistive technologies across the health sector in UK and Ireland. With more than 14 years’ experience in business development - both B2B and B2C - Jason has developed a real passion for digital inclusion. In the NHS, one million patients are served every 36 hours and there are common barriers to communication which include differences in language, culture and digital literacy.